Former Crusader Maitland last year made the conscious decision to up sticks and move halfway across the globe to Scotland in order to further his career on the international stage. Maitland, originally from Tokorua in New Zealand, has been in impressive form for club and country this year, being an integral part of Glasgow Warriors fine season this year. After a stellar 6 nations campaign in 2013, the silky winger was selected to tour Australia with the British and Irish Lions. In June 2016, Saracens announced to have signed the 27-year-old on a two-year deal ahead of the 2016/17 season. The Scotland winger has won 29 caps so far, and believes his move to Saracens will allow him to gain more game time for the Scotland team. Maitland scored a try in the recent win over Argentina at Murrayfield in the Autumn International. Maitland believes they now have the players to unlock any defence with the strength of the back line. Vern Cotter has made the Scotland wing a regular starter under his helm. In January 2017, he was included in Scotland's squad to compete in the 2017 Six Nations tournament. 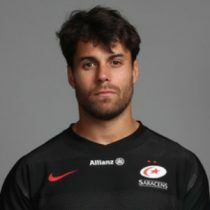 Maitland then put pen to paper on a two-year extension to remain with the Allianz Park outfit until 2020. In November Maitland was recalled into the Scotland national team for the Test against Australia, and later received a call-up for the 2018 Six Nations tournament. As of the 2018/2019 Champions Cup, Maitland has had 32 European Cups appearances scoring 9 tries and 45 points. 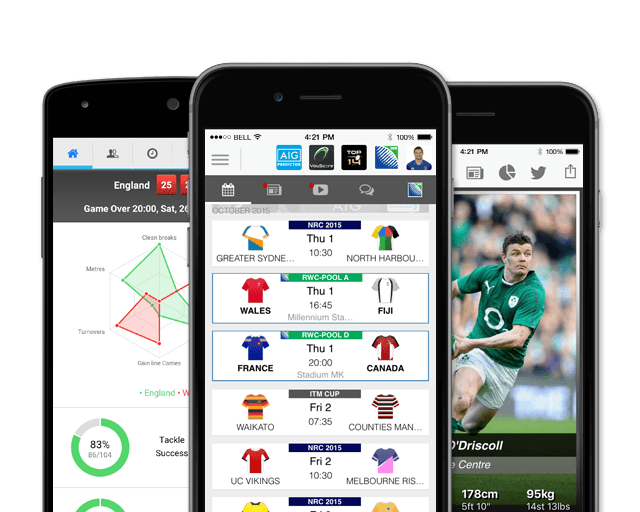 Ahead of the 2019 Six Nations, Maitland has 37 test caps.